JourneyMates, a locally accessible Christian soul care and spiritual formation ministry, is designed to open time and space for Christians to simply be with God and to notice and respond to God’s presence and invitation within and around them. JM began with the vision of gathering like-hearted Christians together around the shared desire and intention to be prayerfully present, attentive and authentic with and through the presence of the Triune God in Christ. That vision, held by founders Jennifer Ennis and Sally Breedlove, led to the first JourneyMates Community of 25 women forming in 2006. They were joined in volunteer leadership by Mary Vandel Young in 2007 and added a second JourneyMates Community of men and women in 2008. Today, JourneyMates comprises six JourneyMates Communities in and around Raleigh, NC, and five JourneyMates Affiliate Ministries in Omaha, NE, Edenton, NC, Virginia Beach, VA, Greenwich, CT, and our newest JourneyMates Affiliate in Atlanta, GA. JourneyMates engages with over 400 participants yearly through JourneyMates Communities, JourneyMates Retreats and JourneyMates Facilitator Training. Vision – To glorify the Triune God and grow in trusting him in all of life by making space for Christians to notice and respond to God’s presence and invitation within and around us. Mission – To provide contemplative settings where spiritual disciplines are modeled and practiced in Christian community. Core Values – Authority of Scripture – Silence and Solitude – Prayerful Presence, Attentiveness and Authenticity – Four Movements of the Soul: Upward, Inward, Among and Outward – Spiritual Friendship – Orthodox Christian Faith -Traditional Spiritual Disciplines – Mystery of God – Whole Person: Mind, Body, Soul – Humbly recognize JourneyMates plays one part in God’s Kingdom plan. JourneyMates Why – Christians need time and space to simply be with Jesus. JourneyMates Ministry leaders are seeking to listen to God and respond to Him as He leads us in growing other JourneyMates Ministries and Christian spiritual formation resources. We seek God in being faithful and responsible in passing on what we have received from God through JourneyMates. Most of all we want to be faithful to the Triune God, so that anything he has allowed us to create would be to the praise of the Father, the Son and the Holy Spirit. Growing up on the wide-open plains of Cheyenne, Wyoming, Mary Vandel Young met Christ when she was 15. Mary later graduated from Baylor University with a Bachelor of Science in Secondary Education in 1990. She completed a Master of Divinity Degree in 2003 from Fuller Theological Seminary. Throughout her professional life, Mary taught in international schools and also served on Young Life staff in Kuala Lumpur, Malaysia; Lima, Peru; Colorado Springs, Colorado; and Raleigh, North Carolina. Serving alongside JourneyMates founders Jennifer Ennis and Sally Breedlove since 2007, and Executive Director since 2012, Mary’s vocational passion revolves around her role in JourneyMates. 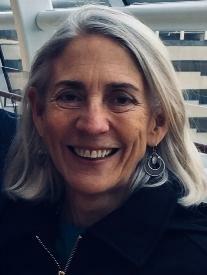 Mary also serves as a mentor and spiritual director to individuals, and has taught a graduate course in Christian Spiritual Formation through the Raleigh Fellows since 2009. Mary now lives in Raleigh, North Carolina, with her husband, Dr. Jason Young, a psychologist, and their teenage sons, Luke and Tobias. 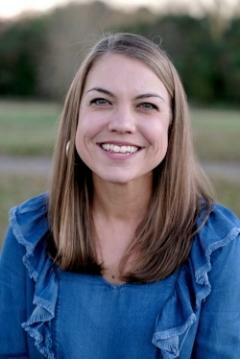 Alanna Linden has served for thirteen years with the National Christian Foundation. 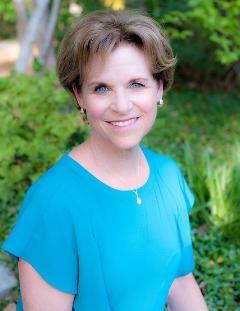 After 11 years as President of the Raleigh NCF Office, Alanna is now the Senior VP of Network Relations serving offices of NCF around the country. Alanna is inspired by the thousands of givers granting millions to charities around the world as they are inspired by the biblical message of generosity. Alanna received her MA in Organizational and Interpersonal Communication from the University of Memphis. She has over 20 years of experience in administration, project/people management, and stewardship in non-profits, churches, and ministries. Alanna lives in Rolesville, NC with her husband and two dogs. In 2019 she’ll be celebrating 15 years of marriage with her husband, John. They are both passionate about seeing people find and know the love and grace of God. Mike has a BS degree in computer science from Union College in Schenectady, NY. In his forty years as a software professional, Mike has developed innovative software products and solutions for leading private and public entities. Mike and his family have been residents of the Triangle area for 25 years. While religion was an active part of Mike’s early life, he did not become a true believer in Jesus Christ until 1998. Since then, he has continually sought to experience more of God and his love and to share that experience with others. Mike sees a need for the contemporary Christian believer to adopt and practice core spiritual disciplines as essential pathways to the transformation of spirit that is needed for the Gospel to flourish in today’s postmodern world. Mike believes that JourneyMates is a primary way to learn and experience, in a corporate context, the spiritual rhythms necessary for authentic spiritual transformation. Mike and his wife Ellen have been married for 35 years and have three sons. They have been past leaders in youth ministry and were founding leaders of the Cary Teen Community Bible Study (TeenCBS). Mike has also served as an eMentor for Family Life. As active members of Southbridge Fellowship Church, Mike and Ellen are involved in mentoring, small groups, and children’s and worship ministries. Mike has served on the leadership team at Southbridge and has coauthored a teaching curriculum on Christian discipleship called “Foundations” which integrates core concepts of the Christian faith with essential spiritual disciplines. Sally is a co-founder of JourneyMates, a contemplative small group ministry that invites people to connect intimately with the Triune God by making space in their everyday lives. She presently serves as a trainer and supervisor for JourneyMates and as guest faculty with Selah, Leadership Transformations’ training program for spiritual directors. As a spiritual director, teacher, and retreat leader, her heart delight is helping people learn to notice, trust, and follow Jesus. Sally is the author of Choosing Rest (NavPress) and one of the authors of The Shame Exchange (NavPress). Sally and her husband Steve, who serves as a bishop in the Anglican Church in North America, live their life together in the rich context of five married children and thirteen grandchildren. 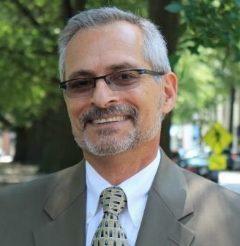 Jeff is a partner at Thomas, Judy & Tucker, P.A. in the firm’s assurance and advisory practice. Prior to joining TJT in 2007, Jeff and his wife worked as missionaries in South Africa for three years. 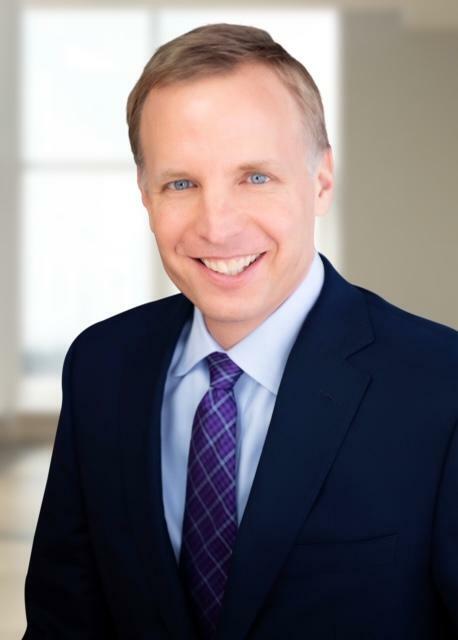 Jeff spent the first ten years of his career with Ernst & Young. Jeff enjoys the outdoors and loves early morning workouts with his brothers through Fitness Fellowship and Faith (F3). Jeff loves to listen for the voice of God in all aspects of life – as a husband, in his role as a father, fostering relationships and client needs in his work environment, as a friend and in moments of solitude. Jeff earned his Master of Accounting and Bachelor of Science in Business Administration degrees from the University of North Carolina – Chapel Hill. Jeff lives in Raleigh with his wife, Erin, and they have four children. 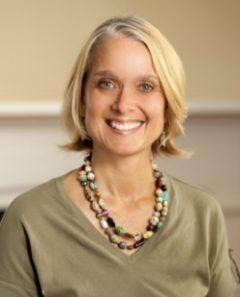 From her childhood home in Delaware, Scottie came to North Carolina to attend Wake Forest University where she received a Bachelor’s Degree in English, followed by a Masters Degree in School Counseling from UNC-Chapel Hill. 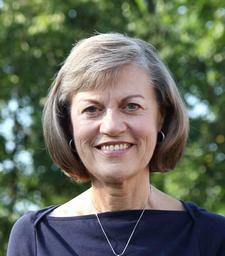 Scottie enjoyed 32 years as a teacher, counselor, and administrator in a variety of public and private schools. 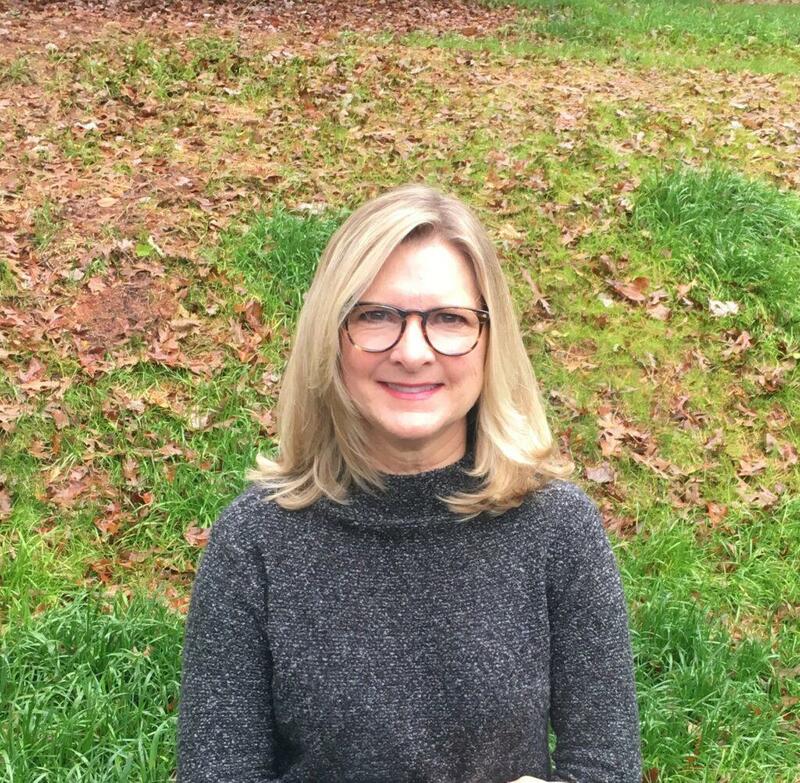 After retiring as Director of College Counseling at St. David’s School in Raleigh, Scottie felt God’s invitation for a deeper intimacy with Him and was led to join JourneyMates where she is now a Facilitator. JourneyMates offers the opportunity for Scottie to combine her passion for listening to others with her love for scripture and her desire to seek God’s faithful presence. Scottie is a former member of the Raleigh Young Life Committee and has volunteered as a client advocate at Gateway, a faith-based pregnancy resource center in Raleigh. She currently serves in the Stephen Minister and Cancer Companion Ministries at White Plains United Methodist Church in Cary. She is a trained examiner for the Gesell Institute of Child Development and works in school admissions testing. Scottie and her husband Bob have four married adult children and are devoted to their growing family including their eleven precious grandchildren. God has given Jennifer Ennis a passion to connect with people on their spiritual journeys in their life context to awaken a greater awareness of God’s presence in their lives and help them more deeply experience the joy and freedom of His unconditional love. That passion led to her becoming one of the two co-founders of JourneyMates in 2006. Since 1975, she has served with her husband, Ralph, on Navigator Staff. They have ministered on college campuses and in leadership development in the US, Russia and other countries. In the 1990’s she, with others, did cultural research in seven countries to better understand how to bring the Gospel into those contexts. She has co-authored various works including: The Shame Exchange, Pray for Your City, An Introduction to the Russian Soul, and Alcoholism and Family Systems for Russian. Jennifer is a psychiatric nurse who counsels individuals. She is also a certified spiritual director and leads contemplative retreats. She and Ralph live in Raleigh, NC and have four married children and twelve grandchildren. I love helping people move towards wholeness in Christ. My 30+ years of vocational ministry experience in campus, nonprofit/human trafficking, contemplative and outdoor settings is enriched with spiritual direction training from Richmont Graduate University and a Master’s in Counseling from Colorado Christian University. This allows me to minister through: Leading a JourneyMates contemplative community, spiritual direction for individuals and groups, retreats, and outdoor contemplative experiences. People from a wide range of faith backgrounds and life experiences have reflected that it is easy to talk openly with me. Megan grew up in Wilmington, NC and received a Bachelor’s Degree in Business Management with a Minor in Accounting from North Carolina State University. Before coming on staff with JourneyMates, Megan worked at the Gene Pleasants Insurance Agency and was a cheerleading coach for the NCSU White Team. As a Raleigh YoungLife Committee member, Megan has a passion for every high school kid in Raleigh to come to know Jesus. Megan is also a member of Church of the Apostles Anglican Church. JourneyMates drew Megan in as she experienced the gift of time and space to simply receive from the Lord. 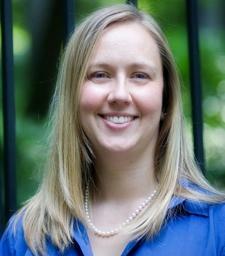 Megan resides in Raleigh with her husband Jared and their three children. 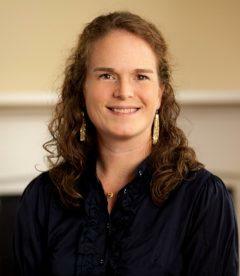 Callie grew up in Greensboro, North Carolina and attended UNC-Chapel Hill where she received a BA degree in Sociology. She received her graduate teaching certificate through UNC- Charlotte and worked as a Kindergarten teacher for four years in Durham Public Schools. Callie lives in Raleigh with her husband Jonathan and their two children.